Two years ago during the 2014 World Cup, Nike introduced a new pair of cleats that would replace the CTR360 boots; The Magista. Today a new iteration of Magista has arrived. 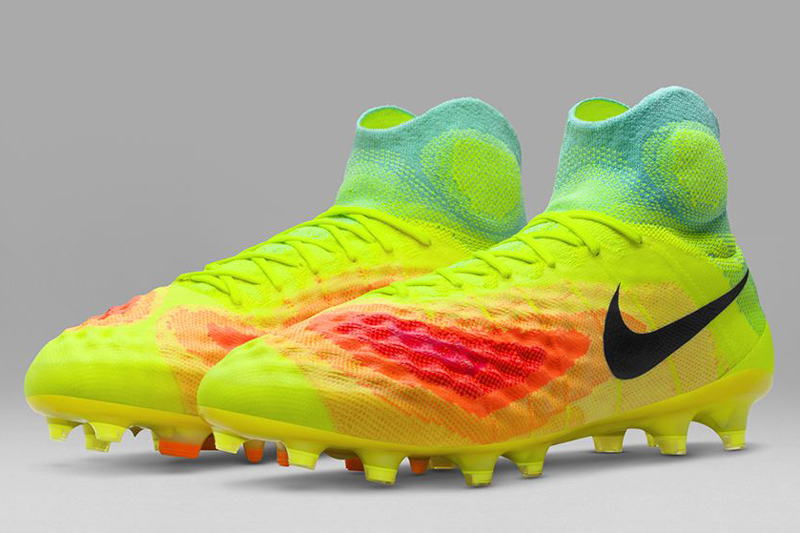 Nike spent the last two years researching and remodeling the Magista. They added a new material (3D Textured Touch) in areas of high use of the foot to enhance your touch on the ball which is represented by the new Heat Map color-way. Nike has also put four additional studs on the sole, called the Rotational Zone, which is ideal for quick turns during the game. The Flyknit upper has been changed as well to create areas of increased breathability. Nike has added the Flyknit upper to the Magista Orden, just like the Mercurial Veloce. 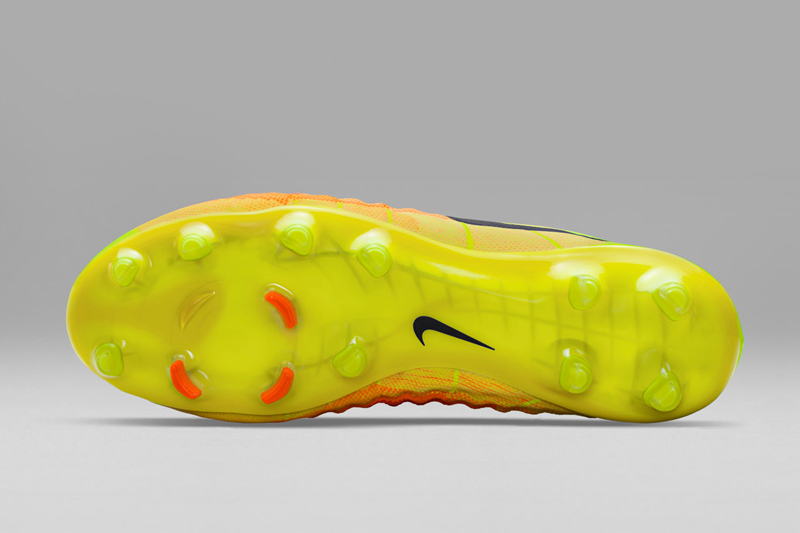 Also, the cleat itself is 30% lighter allowing the player to move quicker with the ball. At the start of the Euro 16, the Mercurial Superfly IV and a new skin for the Hypervenom was released. The Magista was not invited to the party because Nike wanted to make its debut during the 2016 Rio Olympics. With the 16/17 European season just around the corner, it’s fitting that we give a quick precursory nod to the new Ordem 4 Match Ball. 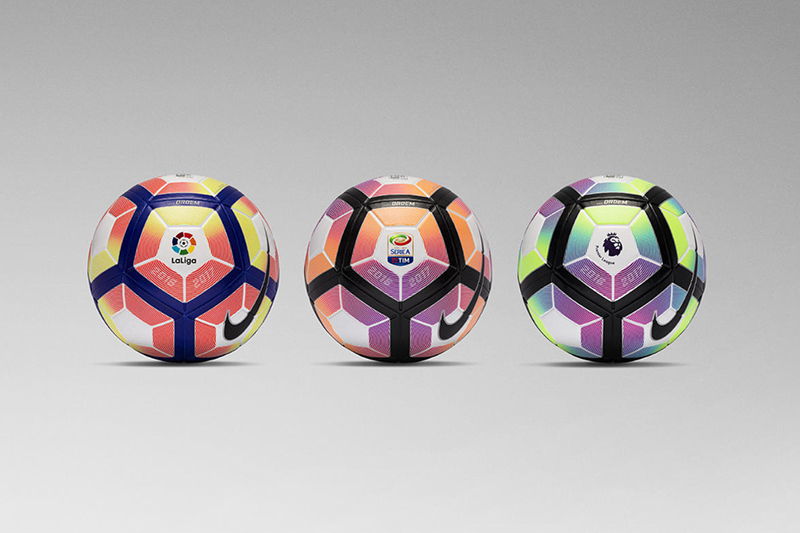 Nike’s newest installment is the official match ball for La Liga, Serie A and the Premier League. The 4 comes inked with juicy 3-D flow motion colors, a new state-of-the-art bladder system, fuse-weld panels and aero trac grooves. 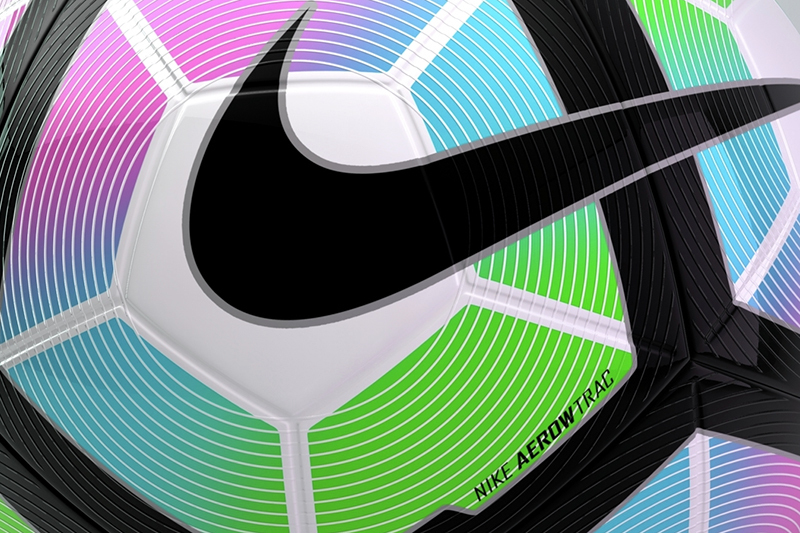 The entire soccer ball is overlaid with Nike’s black iconic flicker cage. The cage often gets mixed reviews. 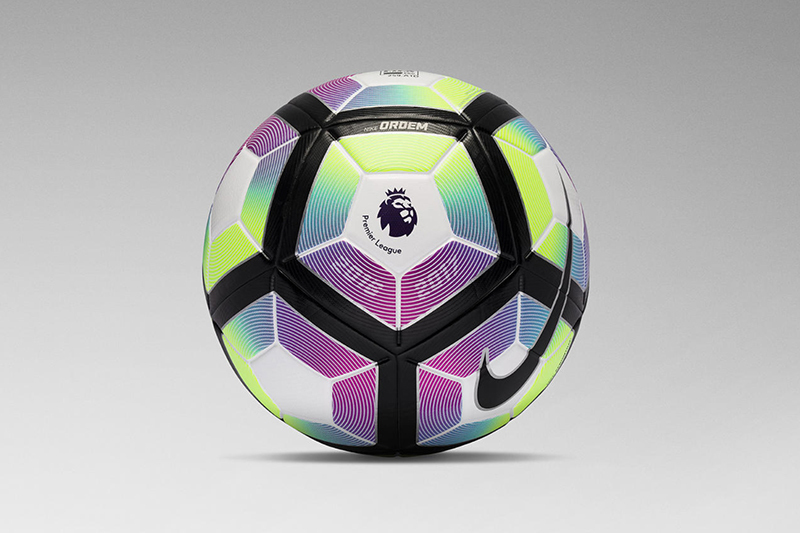 At first glance, some might wonder, why did Nike intentionally put (what looks like) ugly black electrical tape over a wicked-cool ball. As we’ve learned, there’s always a method to Nike’s madness. The guys at Nike Lab wanted to keep pushing the limit on design to help players judge flight movement. The genius behind the cage is that when the ball moves in the air, it creates a contrasting flicker – allowing the player to track the ball and respond with a higher degree of accuracy. Whether you like the look of the cage or not, there is no denying that it’s function is pretty smooth. 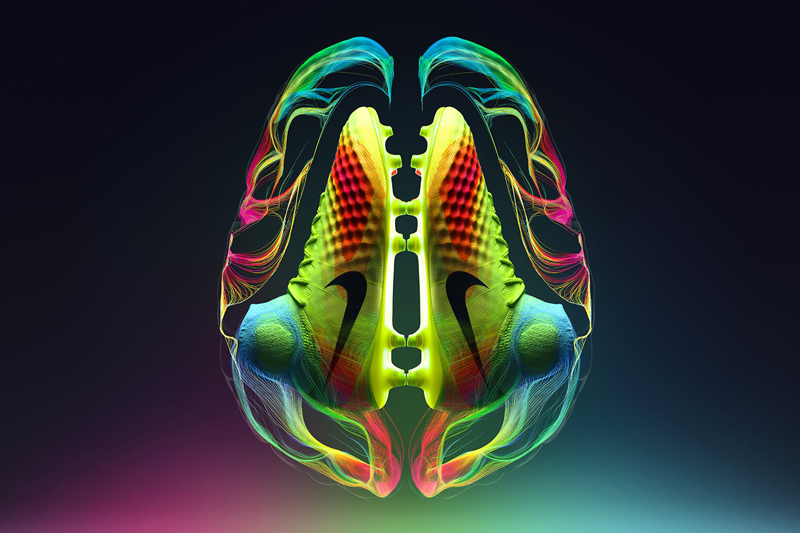 Huge props to Nike for their ongoing efforts to bring inspiration and innovation to every athlete. The Nike Ordem 4 is available at nike.com and selected retailers.